True IT and Application transformation calls for ensuring IT Operations behavior from multiple aspects, covering both business and technology dimensions. Typical business governance includes central factors like revenue growth, profitability, customer satisfaction, cost control, etc. Comparably, general technology governance is responsible for features like configuration, security, performance, availability, etc. Among the technology dimensions, performance is the principal piece that can outright impact overall outcomes, since poorly performing IT assets are immediately visible to users and customers. For this reason, most enterprises have some version of a Application Performance Monitoring (APM) solution in place, to continuously monitor performance of their applications and infrastructure resources. 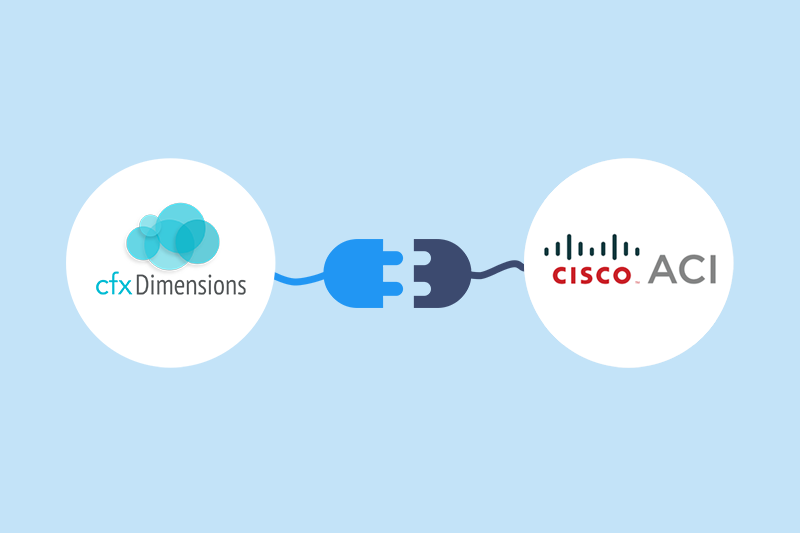 At CloudFabrix, we recognize this practice and we protect your investments in APM deployments, without forcing you to replace your APM deployments when implementing cfxDimensions. Instead, we integrate with your existing APM tools and leverage data produced by your APM tools. In the process, we bring your APM data into our holistic governance model to provide much higher value for your data by correlating it with business outcomes and insights derived from other dimensions like security, configuration, compliance etc. There have been cases where our customers or partners have reported sub-optimal results from their existing APM tools as it was becoming an overhead and an expensive proposition to maintain their APM tools. We want to enable our customers with the best solutions and technology that allows them to differentiate and win in digital transformation journey. 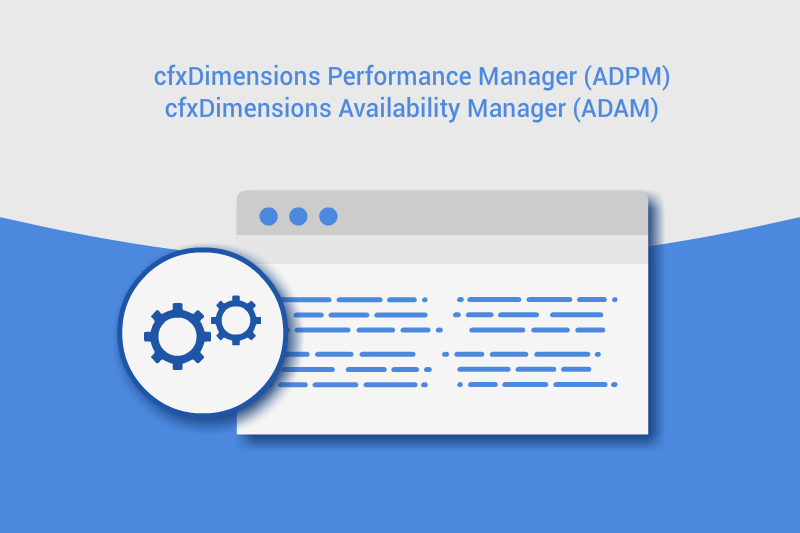 As part of this vision, we take one more step in introducing our newest offerings, namely cfxDimensions Performance Manager (ADPM) and cfxDimensions Availability Manager (ADAM) that radically simplify implementing APM solution and tie it back to Outcomes without any significant setup and maintenance required from customers. 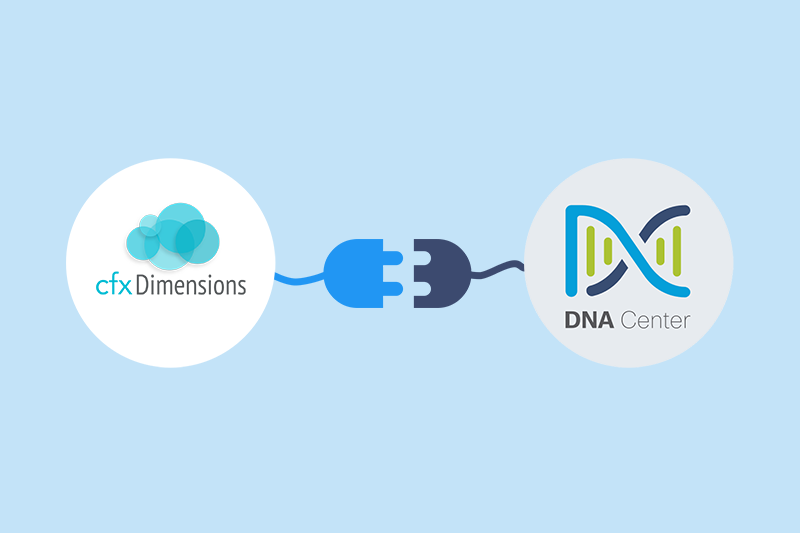 ADPM and ADAM are available as an optional add-on modules in cfxDimensions and when purchased with overall governance solution, it is not only cost effective but makes a lot more sense to CIOs and IT buying decision centers as they look IT as a whole, and want to understand all business and technology aspects from an Outcomes point of view. In the next blog post, we will look at some of the key and unique capabilities of ADPM and ADAM. Stay tuned! CIO dream - The status of all important business outcomes in one pane? © 2015 - 2018 CloudFabrix Software Inc.